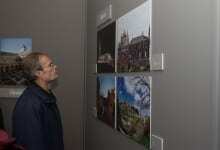 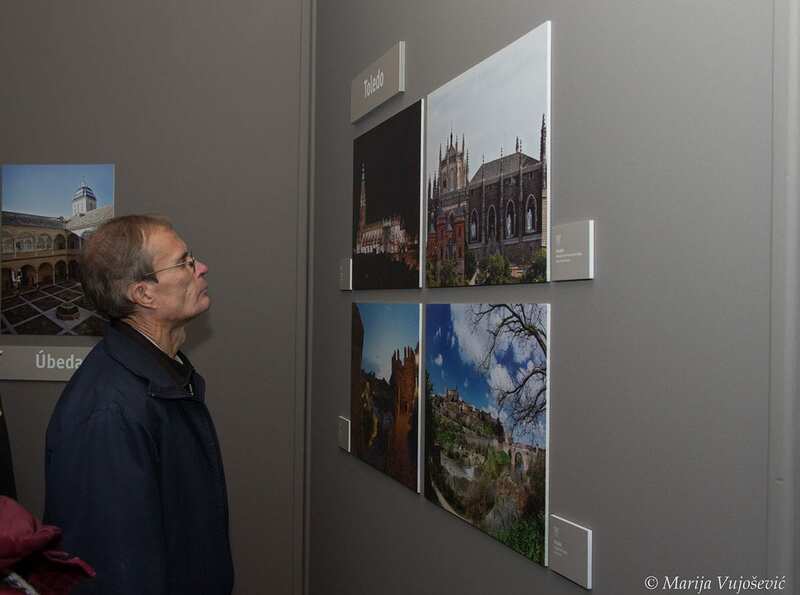 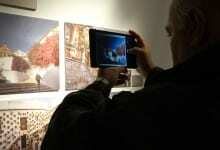 The photography exhibition “Spanish cities on the world cultural heritage list. 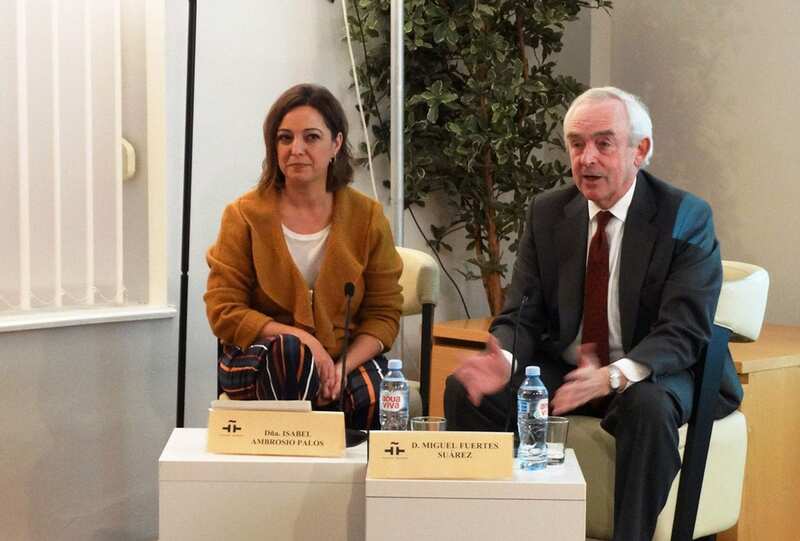 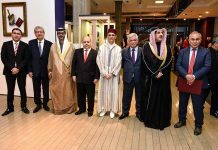 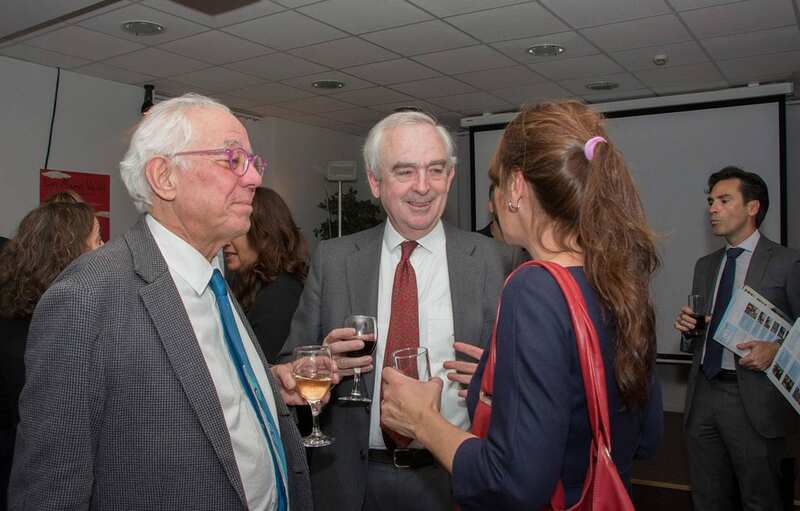 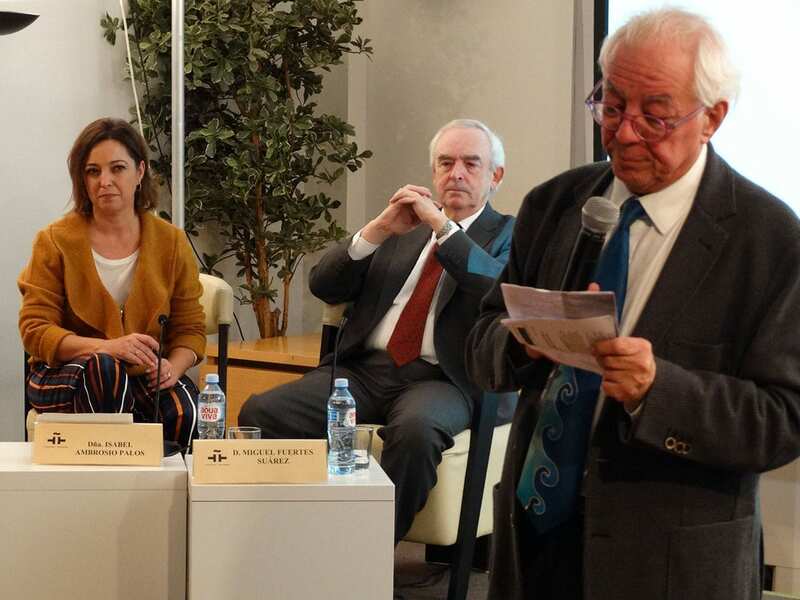 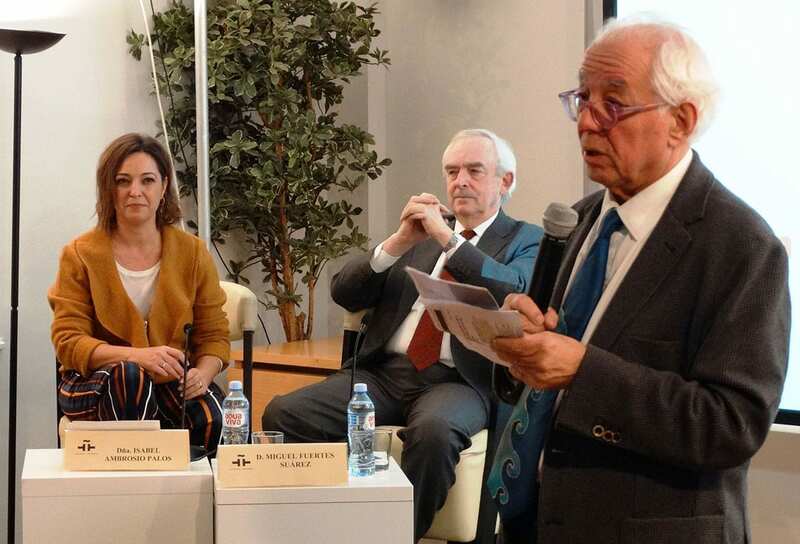 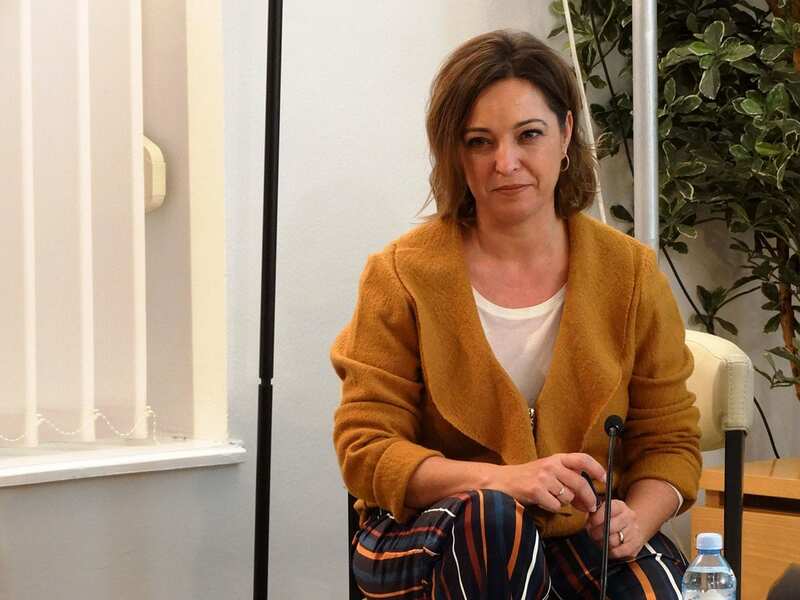 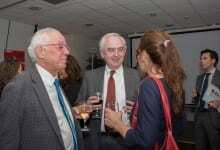 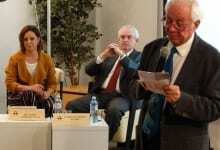 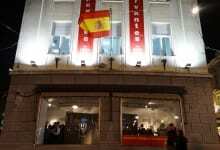 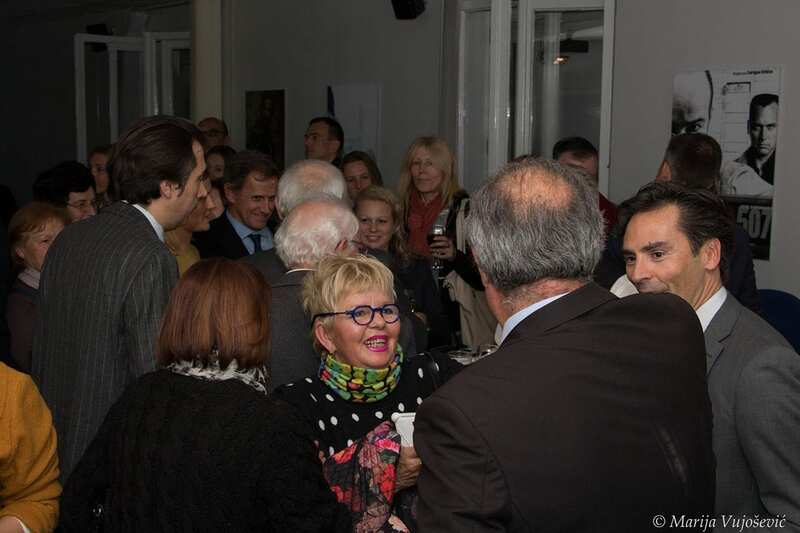 Fifteen Pearls of Spain” was formally opened at the Cervantes Institute in Belgrade by the mayor of the city of Córdoba, Isabel Ambrosio Palos. 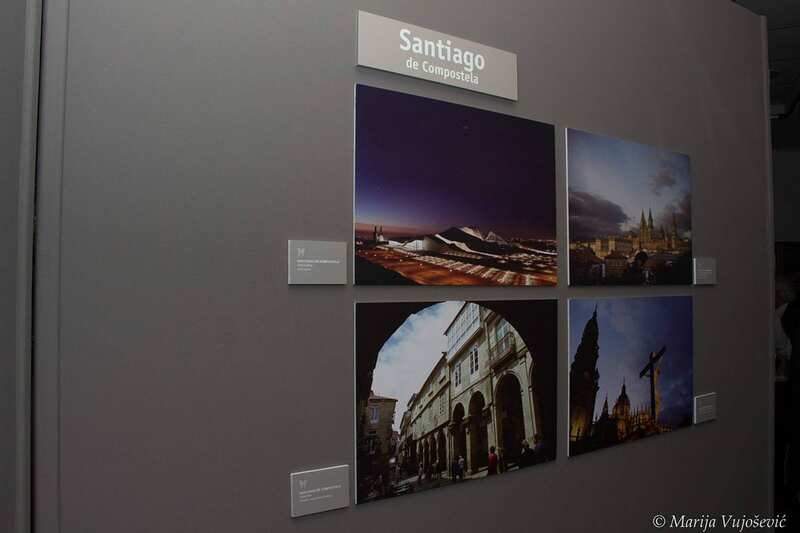 Spain is ranked the third country in the world when it comes to the number of cities included on the UNESCO World Heritage List. 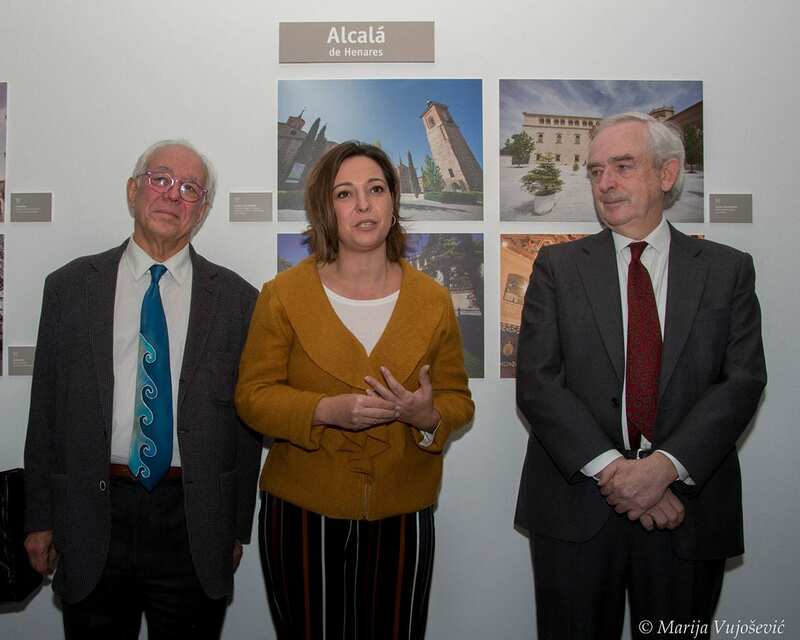 Presenting the exhibition Mayor Ambrosio stated that the sixty exhibited photographs show 15 cities, each of which offers cross-section of the different civilizations whose legacy can be seen in Spain. 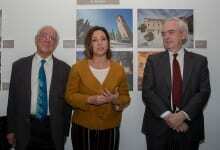 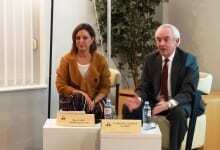 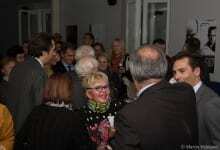 Also speaking at the opening of the exhibition were Spanish Ambassador to Serbia H.E. 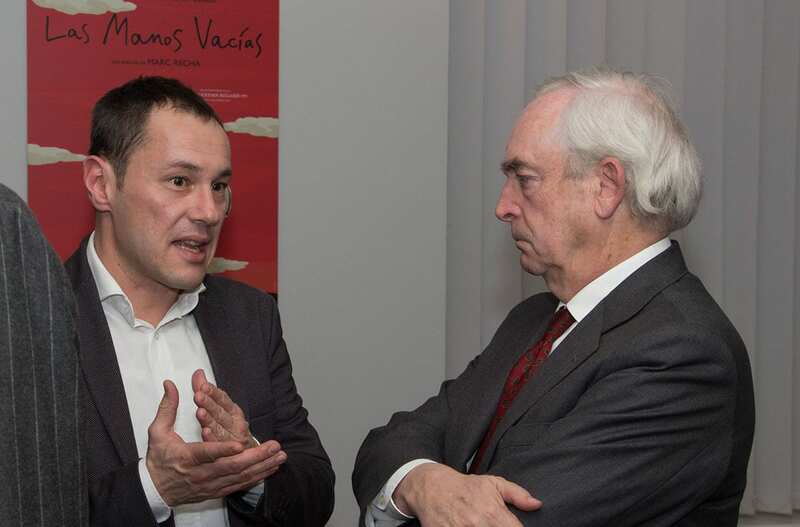 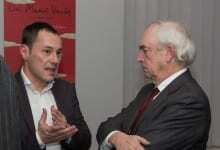 Miguel Fuertes Suárez and Director of the Cervantes Institute Enrique Camacho Garcia. 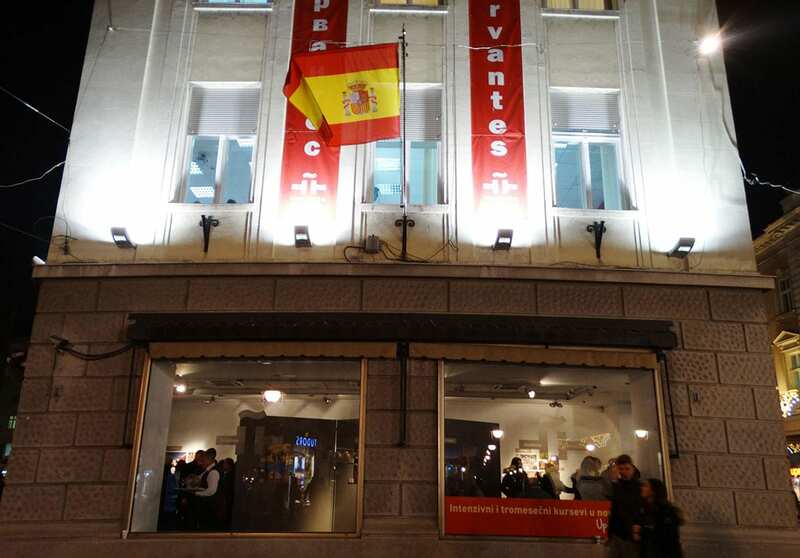 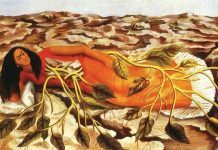 The exhibition will run at the Cervantes Institute in Belgrade until 6th February 2018.